A round up of TOC's Occupy Chicago coverage. One of 130 arrested protesters recounts dramatic hours in the lockup. 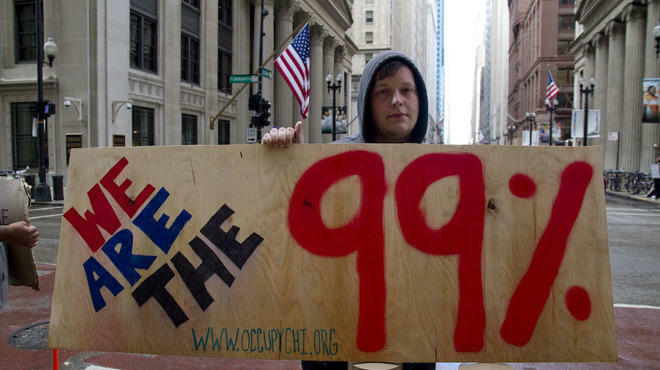 Thinking about joining the Occupy Chicago protest? Avoid going to jail with these tips.